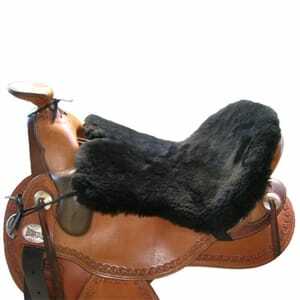 Colour Black, Brown or Cream , one size. 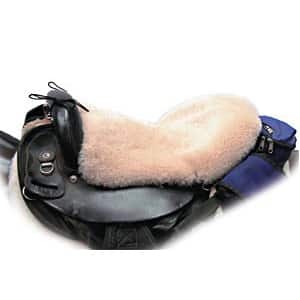 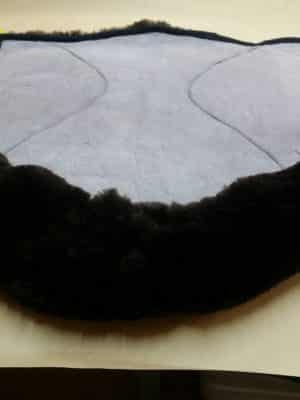 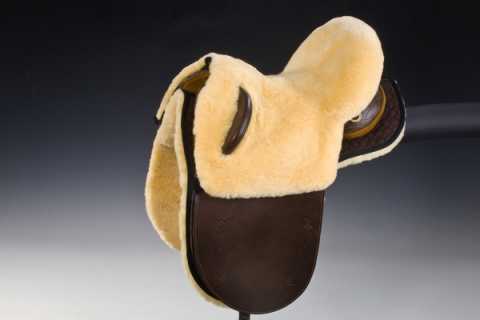 Made by Shear Comfort in the USA – This Western Sheepskin Seat Cover is made from 1″ thick, super soft 100% Merino Wool sheepskin, on a fabric backing material. 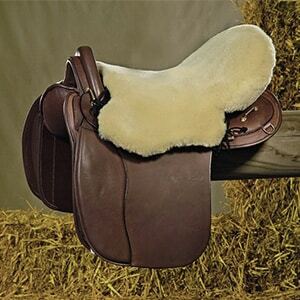 The advantages of a wool seat saver is that it stays cool in the summer and is warm in the winter, keeping you comfortable in the saddle all year long!